With Uniforce Group as your Ocean Freight provider, you receive the benefit of strong local relationships and support, as well as access to an array of reliable global services offerings. Each Uniforce partner possesses a level of ocean expertise and flexibility in their regional markets that is second to none. In addition they also provides highly customized services to ensure your ocean freight shipments get to their destination in the most effective and efficient way. These offerings combined under the single umbrella of Uniforce Group provide a level of service and dependable coverage that other forwarders simply cannot provide. Wherever you are shipping to or from, you can count on Uniforce Group to offer best in class full container load services. We balance cost and flexibility while continuously provide an excellent service at all times. Shipping Full Container Loads (FCL) with Uniforce, offers you the benefits of our local carrier relationships and market intelligence, as well as the economies of scale that our global partnership provides. Thanks to our strong carrier partnerships we are able to provide you with the best options, pricing, and capacity that you need, all the while maintaining a service that remains consistent and dependable throughout. Uniforce’s less than Container Load (LCL) services offer you a flexible and cost effective option to get your freight moving when it is ready to go. Our combined network offers weekly services between all major global points allowing us to ship your goods anywhere in the world with reliability. 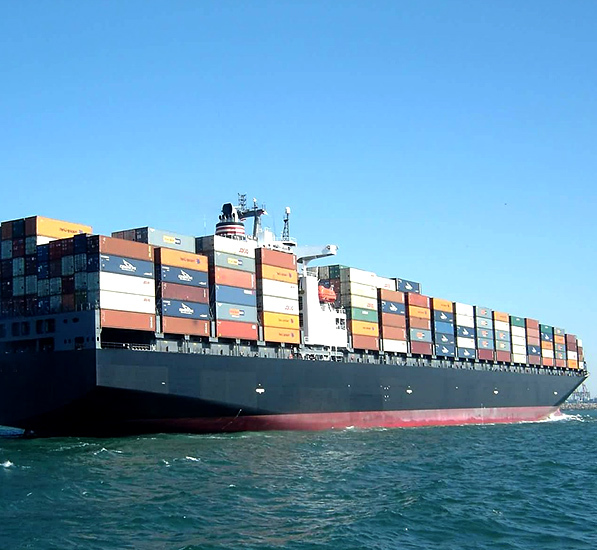 Our global LCL services utilize only the most reliable ocean services resulting in reliable transit time you can count on. Contact us to learn more about how our LCL offerings can you help you to reduce inventory and offer you an effective option for the movement of your freight with bottom line cost savings.